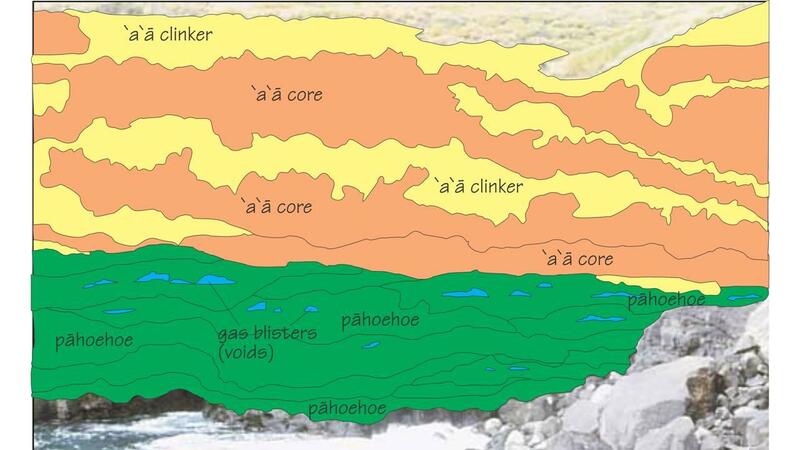 I have a 2D detailed geological cross section (attached), say in x-z direction, which can be assumed valid along the y-direction. The plot is in tif format (a raster image). Importing this image to GMS will show only, of course, as an x-y plot, which is not helpful for our purposes. I would like to create a solid by using GMS. One tedious idea is to create bore hole logs-based on this cross section and go from there. Is there an easier way to do that? Y coordinate should be constant for all cells.